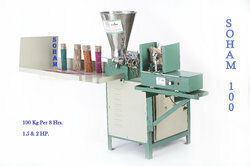 We are a leading manufacturer of automatic incense(agarbatti) making machine. 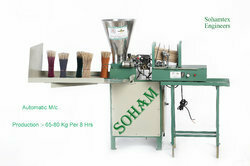 We have sold out more then 4400 machines in India and out side India. 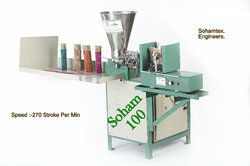 Looking for High Speed Agarbatti Machine ?